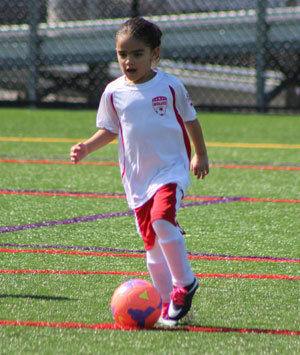 REC Soccer is open to all Teaneck children. No tryouts are required and all registered players are placed on teams. Registration will open in late September.